The second medical marijuana dispensary will be opened this summer in the Garden State. 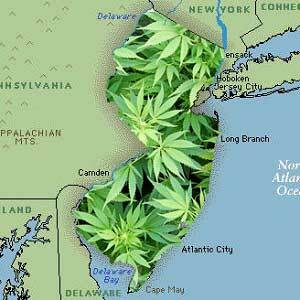 The New Jersey medical marijuana program is very severe. That is why medical marijuana patients are not able to provide themselves with medical marijuana without applying to the black market. Now there is only one medical marijuana dispensary in the entire state. It serves just 130 patients and the waiting list is huge. Because demand is very high it was decided to open the second medical marijuana dispensary. The Health Department issued license for cultivation to Comparison Care Foundation Inc and it will be opened this summer as soon as the crop is ready. Even this small step will help thousands of patients suffering from serious medical conditions as the wait time for legal medicine will be reduced.